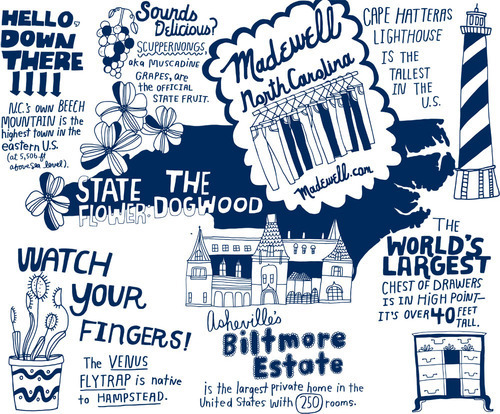 Our second North Carolina store opens today in Durham and we couldn’t be happier! Swing by, say hi and score a limited-edition tote bag (while supplies last) with the fact-filled illustrations you see above. 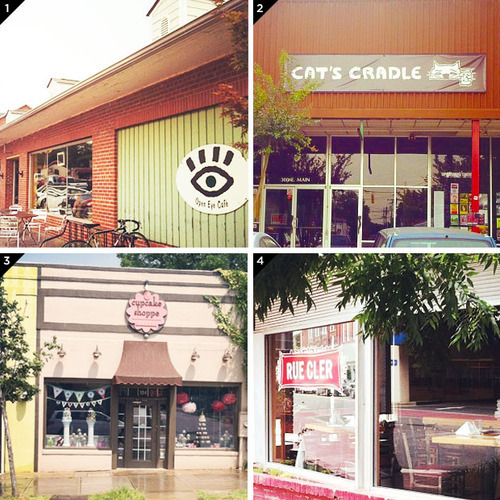 To celebrate our new neighborhood, we also scouted out some cool local spots in the Triangle. Check out our picks below!